It’s no wrong presuming that the center has now framed a modality to solve the issues of the NSCN-IM. RN Ravi’s visit at Nagaland is significant. The long awaited agreement may be signed before the announcement of the Lok Sabha Election. This is being presumed because of the fact that the ruling government may gain doing so. The CAB agenda will be diverted and there is possibility that the ruling may gain at least 2 seats in Outer Manipur and from Nagaland. No matter Valley area of Imphal burn. Above all the probable hindrance expected from the NSCN-K has also been somewhat neutralized after Myanmar trooper coupe the Taga region which was once under the control of the NSCN-K.
Well a leader like Prime Minister Narendra Modi will keep his word and it’s no wrong believing that this final solution (as assumed by the GoI) will not disturb the territorial boundary of any of the neighbouring states of Nagaland particularly the territorial integrity of Manipur. Think tanks and leaders of the India government are no fool; while the leadership of the NSCN-IM cannot be underestimated, when it comes to determine the fate of the Naga people. If one goes back and look at how NSCN-IM was borne and how it had struggled for nearly three decades, the said will certainly understand how the rebel group had utilized all possible means to find a solution irrespective of its position. We can assume 1988 as the birth of NSCN-IM after the NSCN has been split into two faction – one led by SS Khaplang and the other led by Th. Muivah. In less than five years, the rebel group popularized its name by targeting to Kuki communities leading to a communal flare up which led to the death of 1000s of innocent people belonging to both Kuki and Naga. Number of Kuki civilian killed during the communal clashed ignited by the NSCN-IM was much more than those of Nagas. When the wind was settled with the intervention of major community Meitei, the NSCN-IM entered to peace deal with the government of India. It was in August 1, 1997 that the rebel group put its step to begin peace talk with the Government of India and in June 14, 2001, the cease fire agreement between the Government of India and the NSCN-IM was signed between the two entities at Bangkok, which is also known as the Bangkok agreement which led to a mass uprising in the state of Manipur. The journey of the NSCN-IM from 1988 to 2001 and the later stage to till today showed that the rebel group is driven by a desire to achieve something no matter what it had stood earlier. It is at this point that we can assume the final solution of the framework agreement will not disturb the boundary of the Manipur and other neighbouring states of Nagaland. But what else could be the frame work agreement? – A matter need to be pondered by all. 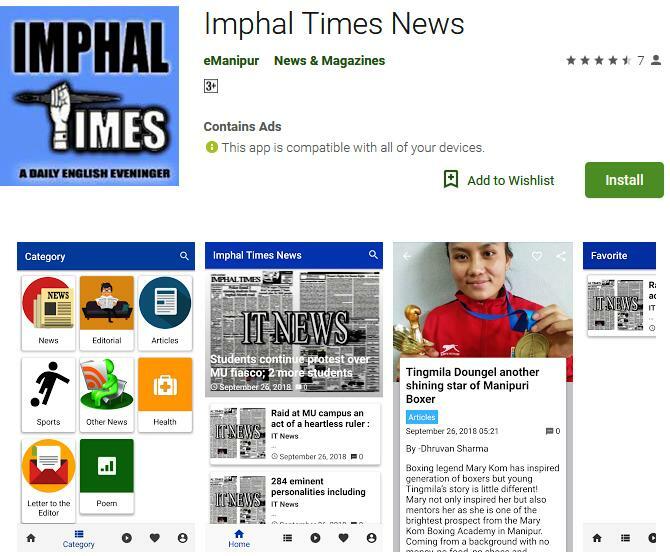 Well time and again a modality called “Pan Naga Hoho” has been reported at many of the newspapers published in Manipur as well as at Nagaland. Neither the Interlocutor nor the collective leadership of the NSCN-IM had denied it. And the so called Pan Naga Hoho modality has also been a talk of the NSCN-IM among its frontal bodies and intellectuals. If the Pan Naga Hoho is the final solution than the territorial boundary of the neibouring states will remain as it is but the so called Nagas coined by the NSCN-IM, no matter where it stays will come under a single administrative unit. In this column this newspaper has stated what actually is a Pan Naga Hoho briefly. It is a statutory body with Executive authority, budgetary and negotiating power. This body will function beyond territorial limits of any state and will be able to operate in any state where Naga are settled. If this is the agreement, no matter the territorial boundary of Manipur remain intact, the so call Manipur will have no meaning at all as the government will not be able to govern to its citizen residing in its soil. Political parties in the state who had always stood for the integrity of the state should also be aware of a situation arises this way.